Doesn't change the browser's configuration for the proxy. Can display proxy-connected traffic. "I do a lot of web development and your tool is much easy to use than others and it does not use the pcap library. 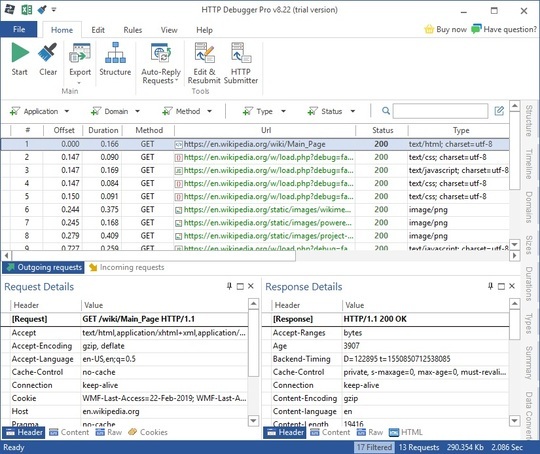 I liked the simplicity and the Excel export capacity of HTTP Debugger." 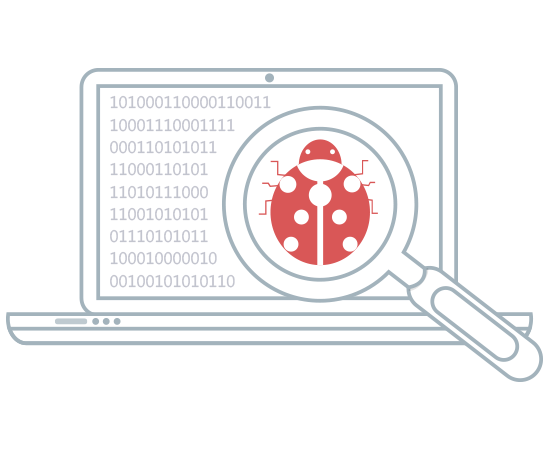 "HTTP Debugger made the whole process of identifying problems with code easier. Very useful for testing my app's http web requests, particularly useful when debugging OAuth." "I use HTTP Debugger to test microcontrollers communicating within an IoT architecture. It enabled me to test what a packet should look like when accessing REST API service. Best of luck with your cool product." 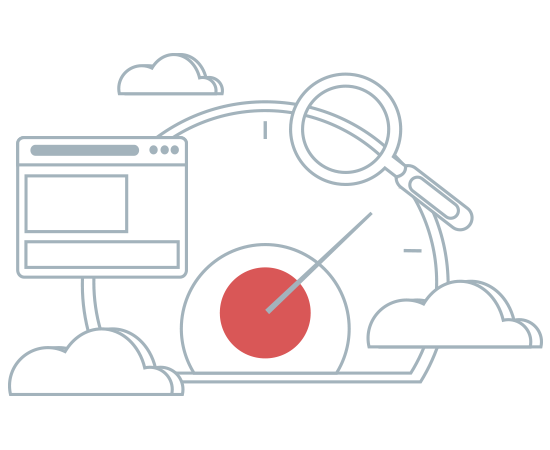 Edit and resubmit tweaked HTTP sessions back to your server, test/detect security problems in your code. 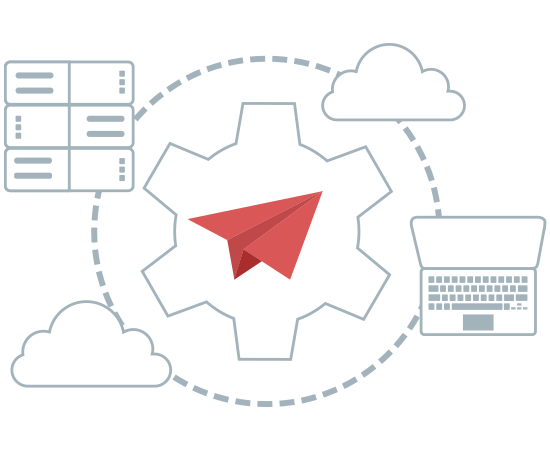 Identify and eliminate integration issues with third-party systems. 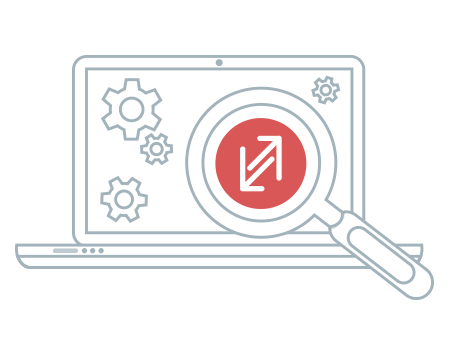 Troubleshoot weird situations, such as undocumented features and bugs while accessing these services. Accurately measure the network performance of your application. Isolate and fix performance bottlenecks. 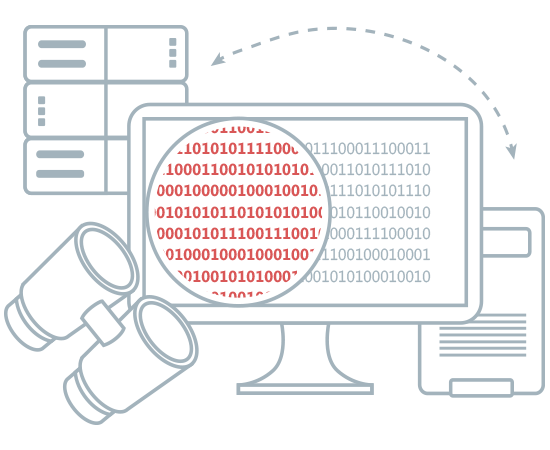 Detect security problems in your code like fake authentication, unauthorized data API query or cross user data query. 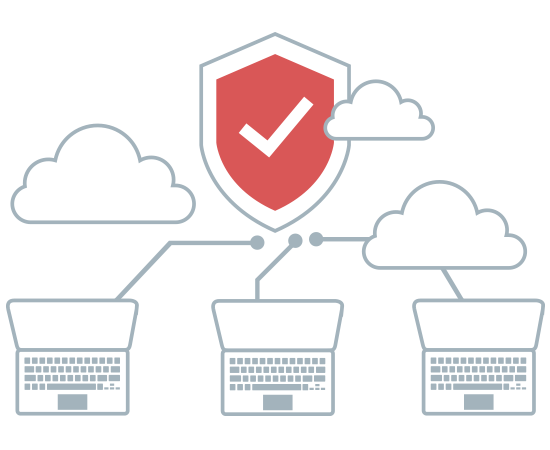 With our HTTP sniffer you can decrypt SSL traffic virtually from any browser or desktop application including Android emulators, .NET and JAVA applications. Automatically respond to requests, simulate server responses, add/remove HTTP headers and change HTTP content. 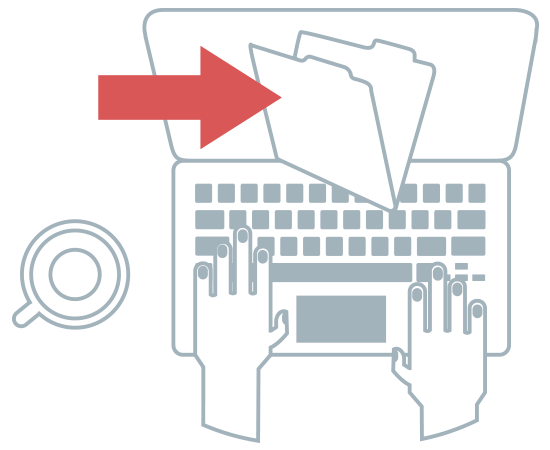 Export data from HTTP analyzer to Microsoft Excel, or to JSON, XML, TXT, CSV formats for future analysis in external applications. Users may use the Free Express version of our packet sniffer to reproduce issues locally and send session files to you. The Trial works without limitations for 7-days. When the trial period runs out, you can register the program in order to continue its use. Windows 10/8.1/8/7 32-bit or 64-bit.